One of the best PCs in this world is Mac computer. We cannot deny the fact as they are built with the greatest operating system and high quality materials. But Mac computers do not have a lot of free and compatible applications compared to Windows PCs. For instance, you cannot easily edit video on Mac especially if you are not a person who is really into video editing. Mac comes with iMovie but it is not as easy as we think. First time users may find it hard to use as it can be compared to Adobe’s editing tool. That being said, allow this article to introduce you the best and easy software that you may use to edit your videos or movies for your presentation, personal or school use. Here are the three tools which you can use to edit videos on Mac free. These suggestions are great choices for beginners too. Video Grabber is a free online application that is made to easily grab videos by just copying the link of the video (can be from YouTube, Vimeo or any other site) and then pasting it in the URL box. Apart from this, it can also help you convert files and do some basic video editing jobs. You may trim the video by simply presetting the time of it. You can also add watermark provided that the file is saved on your PC. Moreover, there also exist some effects which you may use in enhancing the video. Aside from that, it facilitates you to crop MP4 or any video, adjust the volume, rotate, and flip the video as well. All of these can be easily done by dropping down the choices for each section. To fully understand how you may edit videos on Mac free using this application, refer to the steps that follow. Visit Video Grabber and then click “Convert Video” tab. From there, click “Select Files to Convert” so that you are able to add the file that you want to edit. Once the file is inserted in the tool, click “Edit” icon on its right part and a new window will show up allowing you to set your preferred video output. Here you may set the trimming time, add watermarks, effects and more. After setting up, click the “OK” button and the newly-opened window will close. On the interface of it, simply choose the output format and then click “Convert” to save your edited video file directly on your Mac computer. Given all the facts above, proves that the free tool is very useful. However, if you want to find other tools to edit movie on Mac, then check the below 2. 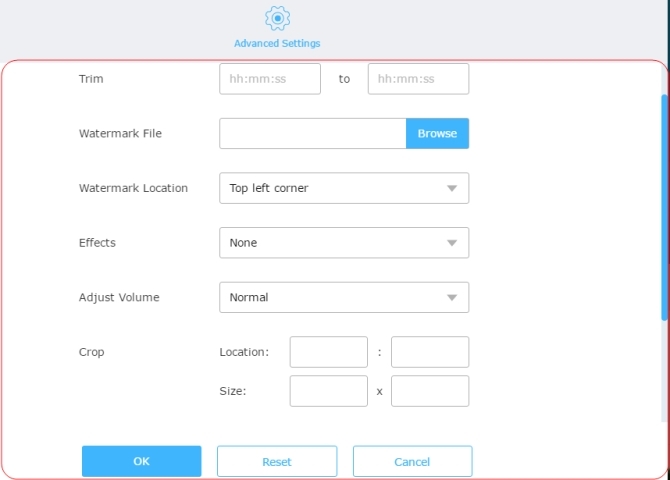 Avidemux is designed for you to edit and convert videos only. This tool can help you make some great editing jobs such as cutting, splitting and rotating videos. You may also add filters and some effects to video file. Furthermore, if you are a person with great knowledge in technology, then there is no need for you to make deep research about how to use it. To use it to edit video on Mac, open the file on the program and then you may start dealing with its options found on the lower part. Just make sure that you are in the “copy” mode so that you can easily edit it. 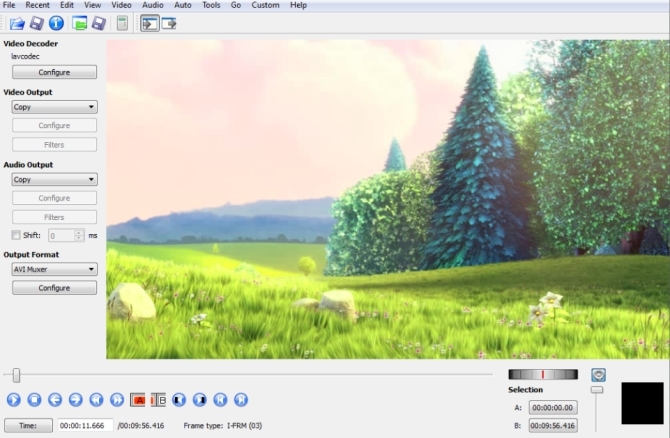 VideoBlend is a free editing application that is designed for Mac users. 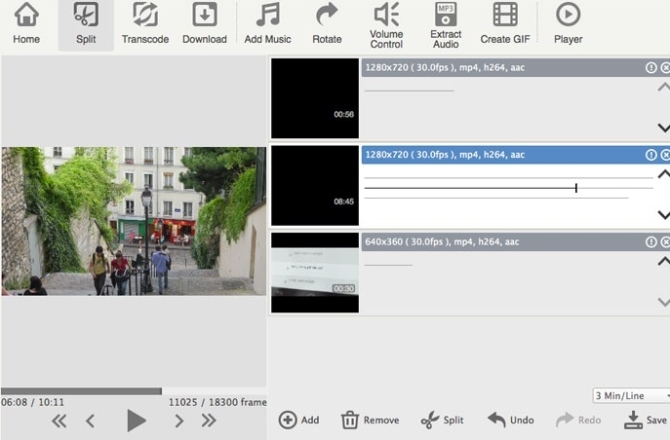 It allows users to split, cut, merge and convert videos. Moreover, this tool can also download videos from video sharing sites like YouTube, Vimeo and the like. To use it, all you need to do is to open the app, drag the file on the interface of it and start editing your video file. Make sure that you are under “Edit” tab. You’ll find the edit tab on the upper part of the tool along with all its other features. 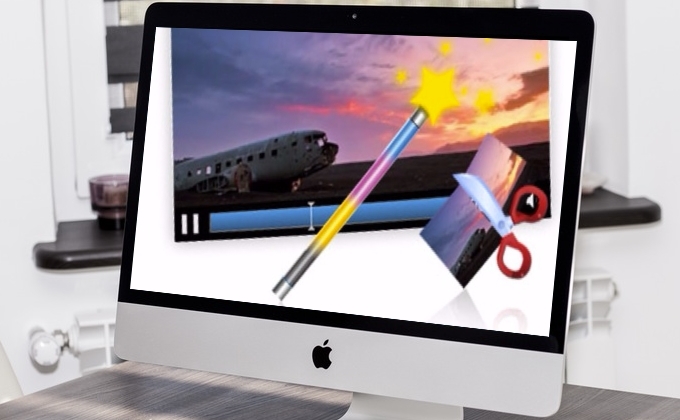 The above sums up the programs on how to edit video on a Mac computer. All of them can be used in your Mac PC but I highly recommend Video Grabber since it has a lot of useful features such as downloading, editing videos, converting files and even screen recording. What is best about it is that the tool has streamlined interface and can help you finish tasks very efficiently.